Stop circling the block. Park with Luxe. * Before you start driving, enter your destination and request Luxe. 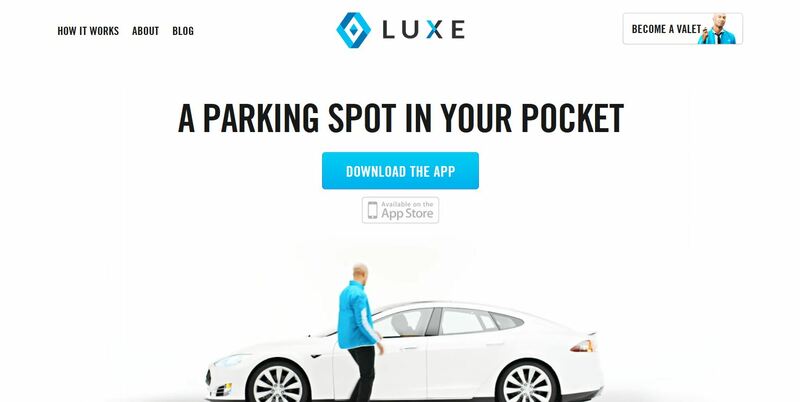 * A Luxe driver will meet you at your destination and park your car for you. * We park your car in a secured lot and will even fill your gas tank or get your car washed. * When you’re ready to go, we’ll return your car back to you – wherever you are! Luxe is currently available in San Francisco and Los Angeles and coming soon to other cities across the United States! Use promo code USELUXE to get your first park free!